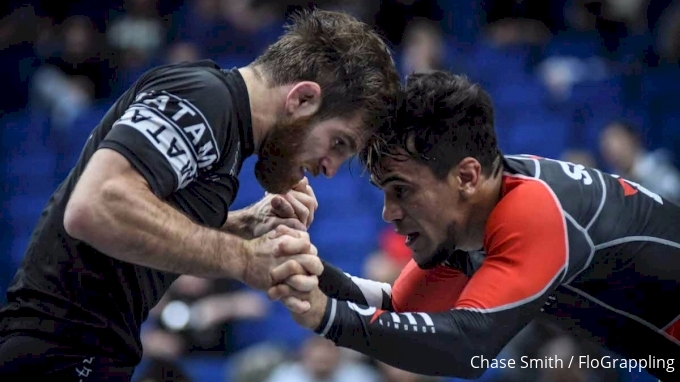 The ADCC World Championships returns to FloGrappling in 2019! Watch it LIVE or On Demand ONLY on FloGrappling! Also coming to FloGrappling: February 9, 2019 watch the 2nd American North American Trials (West Coast).